What happens when you take your Supreme x North Face off-road? Can you put together a fire outfit with only £50 and an internet connection? 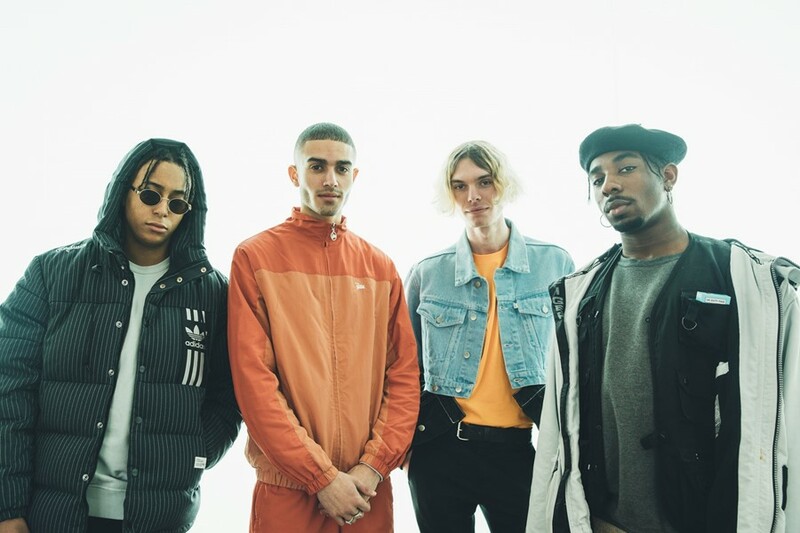 Answering these questions and more is PAQ, a new online series created by four friends (skater Danny Lomas, aspiring musician Dexter Black, art student Shaquille Keith and model Elias Riadi) who wanted to shine a light on street fashion, style and the culture that surrounds it – all while having a little fun, naturally. Entertainment in this episode sees the four taking to clay pigeon shooting, horse riding, high-wire walking and even scaling a mountain one member exclaims is “two times higher than the Shard!” – all decked out in North Face, Supreme, KTZ and Air Max 95s, naturally. Think what Top Gear is to car lovers, PAQ is to streetwear hypebeasts. Watch the first two episodes below and stay tuned for more.